Japanese Wagyu is the highest quality of cattle feed in natural wide environment combined with Japan Wagyu long time raising rules. 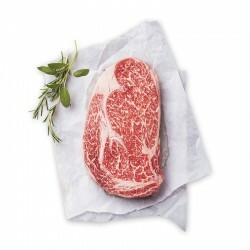 It tastes juicy and evenly distributed fat content of the meat, thick muscle fibers, chewy full of beef flavor and rich textures. 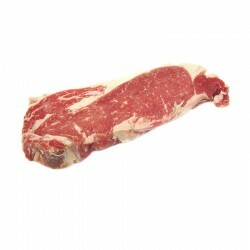 Angus Striploin is rich flavor, balance fat distribution with good marbling, tender, extremely juicy, every bite delicious with delicate texture. 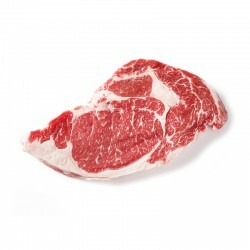 USDA Prime grade beef steaks are the best quality steaks from US. It has abundant marbling and ribbons of fats which can melt into lean. 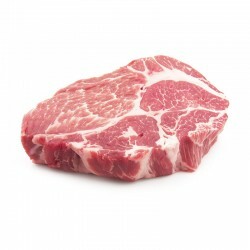 Ribeye is cut from the rib primal portion. 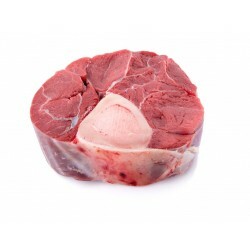 It is smooth, fine texture, juicy and tender. 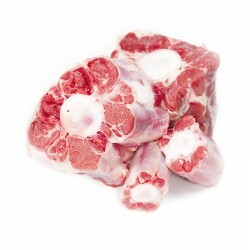 Oxtail is the part that ox moves the most frequent. 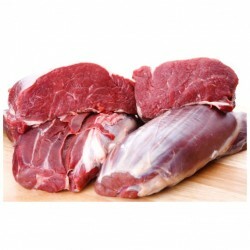 Its meat and bones are high in nutritional value. It is good for stew or soup. 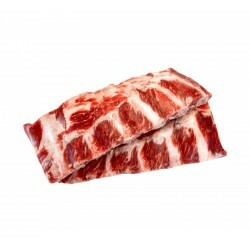 Beef brisket cut from the breast or lower chest of a beef. 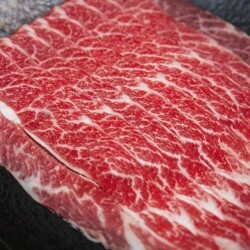 This cut of meat consists of collagen fibers. 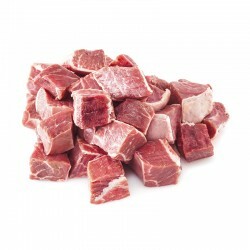 Some popular Asian cuisines are curry beef brisket or stewed beef brisket.